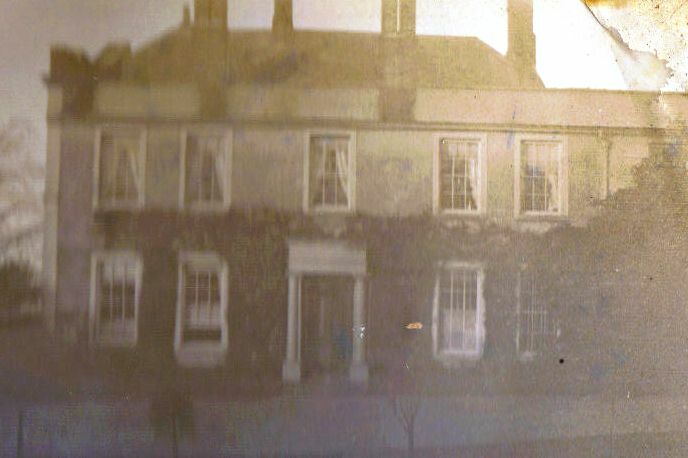 Elm Lodge Hagley was the home of William Edmund Downing (WED) and his family from about 1894 until the death of his widow, Hannah Pitt Showell in 1941. They moved there from Handsworth, although it was considerably further from the centre of the Downing malting business that had been based in Smethwick for the previous seventy years. Back in Smethwick, his father William continued to live at Holly Lodge with his stepmother Sarah Downing, who remained there until her death in 1920. His father had built Holly Lodge as a family residence in about 1860 but it is clear that William Edmund Downing had no great affinity with it. The move away from Smethwick and Handsworth was quite a break for the Downings and perhaps marks the height of the fortunes of “G and WE Downing”. Both Elm Lodge and Holly Lodge still exist today and both have been transformed into schools, at one time or another. The pictures show the size of Elm Lodge itself but the grounds and tennis courts on the south side were also extensive. The large porch at the front features in many photographs of the family. Daisy and May would already have been twelve when they moved. Mary 9 and Noel 5. Further photos can be seen on Flickr. 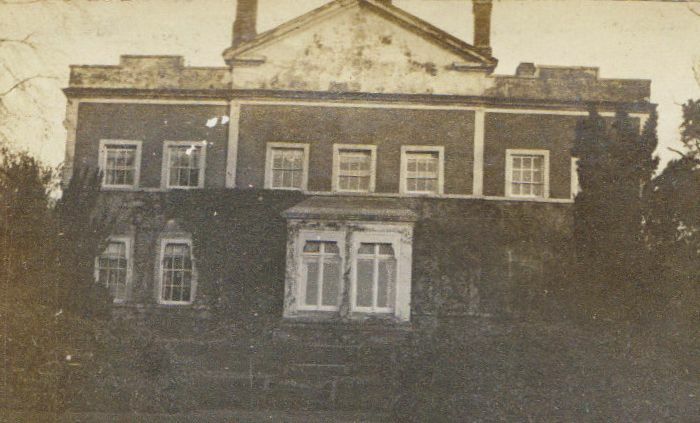 Although Elm Lodge was a far grander house in the 1890’s than their neighbours at “The Lawn” where the Evans family lived, today the Lawns (sic) has retained far more in terms of its garden and original appearance. After the school closed some time in the 1960’s the building was abandoned and fell into a ruin, and was only restored in a reduced form in 1980. Details and photos of the restoration are available from Bev Pegg. More alterations and additions were made in the 1990’s and the transformed building has most recently been renamed Wychbury Manor.